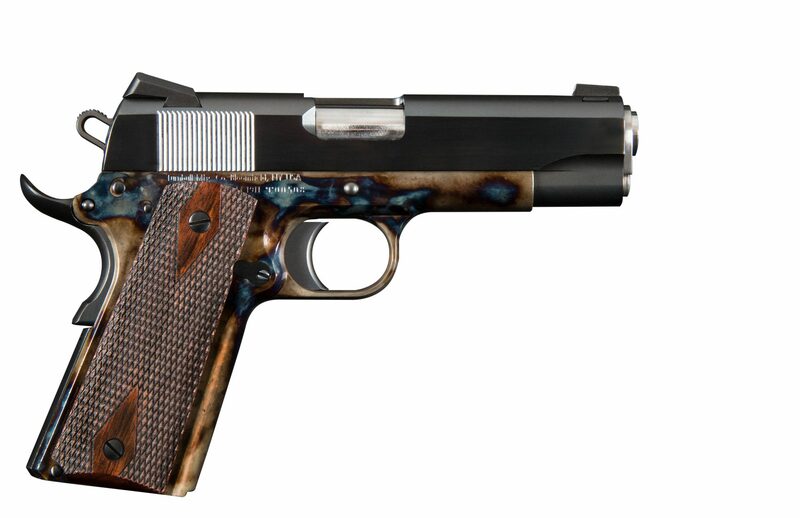 This is the Turnbull Commander Heritage Model 1911. 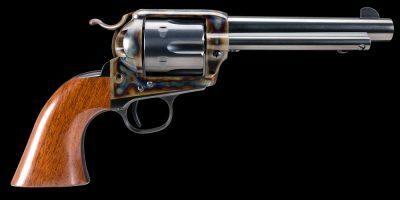 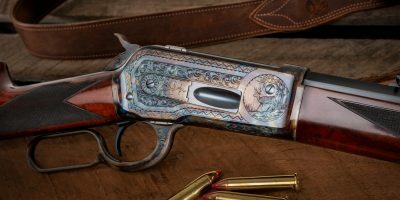 It comes with the Turnbull signature color case hardened frame and a charcoal blued slide. 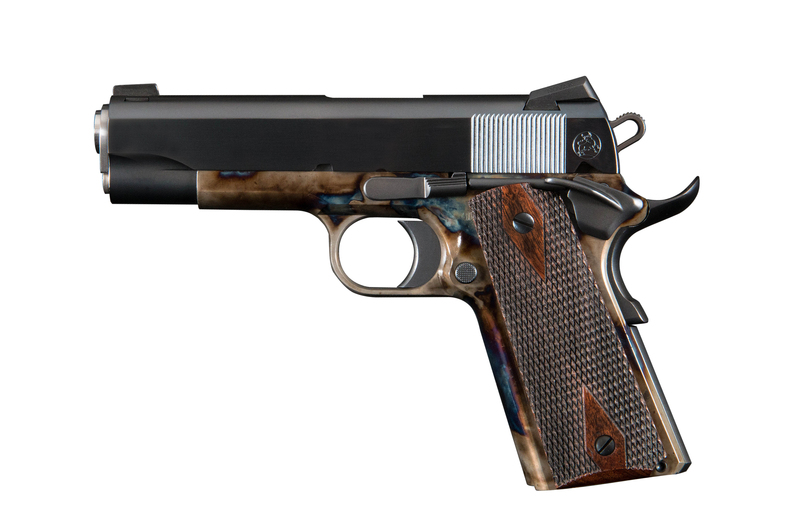 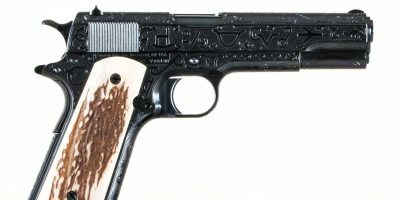 The commander sized 1911 is perfect for someone looking for a conceal .45ACP.